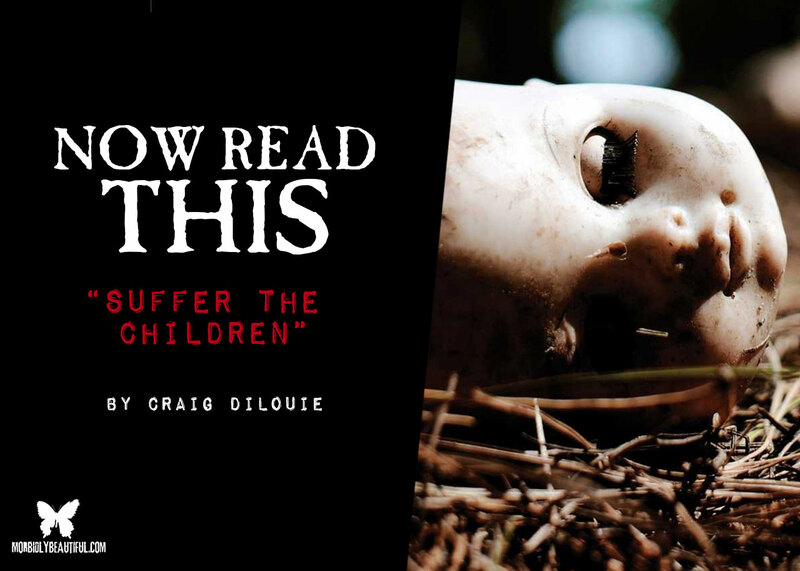 Craig DiLouie’s incredibly frightening “Suffer the Children” entices readers with realistic characters, high emotions, and tense moments. This book drew me in immediately, by starting “23 hours before Herod Event”. I knew what the Herod Event was, and I couldn’t wait for everything to happen. It’s a slow burn book: after getting to know and care about the characters, their lives change. In the span of about 40 pages, we meet the children…but also the parents. The information is shown through characters’ actions and words instead of spelling it out in a narrative. 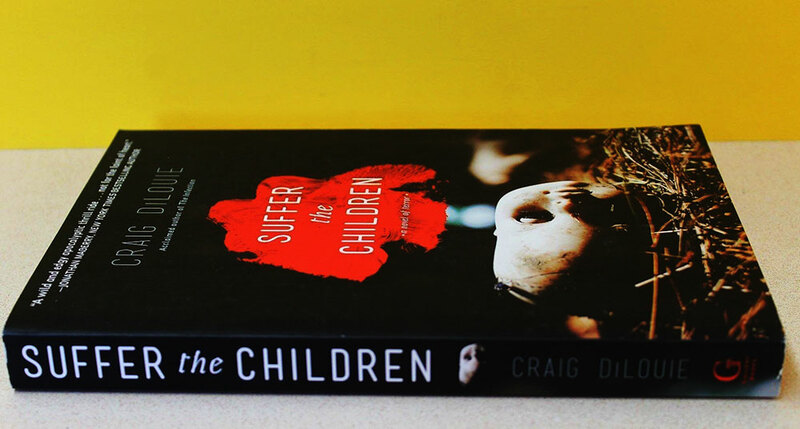 In “Suffer the Children”, every child in the world suddenly dies. A normal day becomes every parent’s nightmare when the children inexplicably become ill, then drop dead. Even unborn, it seems that there is no hope for the human race. Until they all come back. One night at a mass burial site, one of the boys approaches his mother, though he was just dead and in a body bag. This results in parents frantically trying to get their kid from body bags or up from underground. The children return to their families, and it seems like life will get back to normal. But of course, nothing like this can happen without a price; they need to drink blood to survive. Parents realize that they can’t keep giving their own blood, as they are growing weaker. Friends begin distancing themselves, family members insist on spending time with the children if they are going to give, and the children change. The way “Suffer the Children” progresses is brilliant. The deaths happen so early that readers are excited to see what happens. The more the plot progressed, the more questions and issues occurred. It’s fun to watch the changes the characters go through. The children change, the adults’ relationships are broken down, and people become exhausted. I love horror novels, but this one still keeps me up. 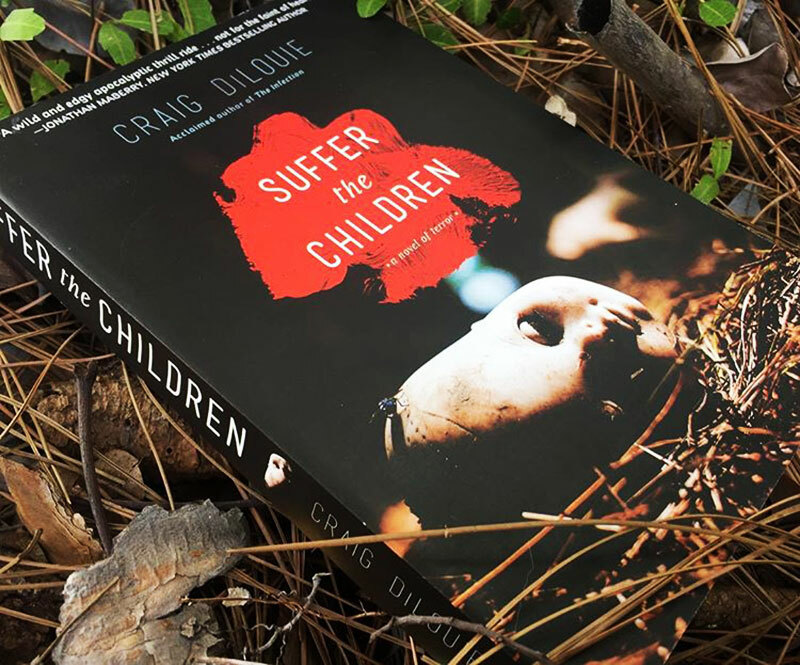 I notice things every time I reread “Suffer the Children”: different connections, eerie plot points, or clues as to what was coming. We also get an abundant amount of “what ifs” that urge us to ask ourselves what is important. Should we keep a child around no matter what the cost? Or do we need to force ourselves to say goodbye for the greater good? 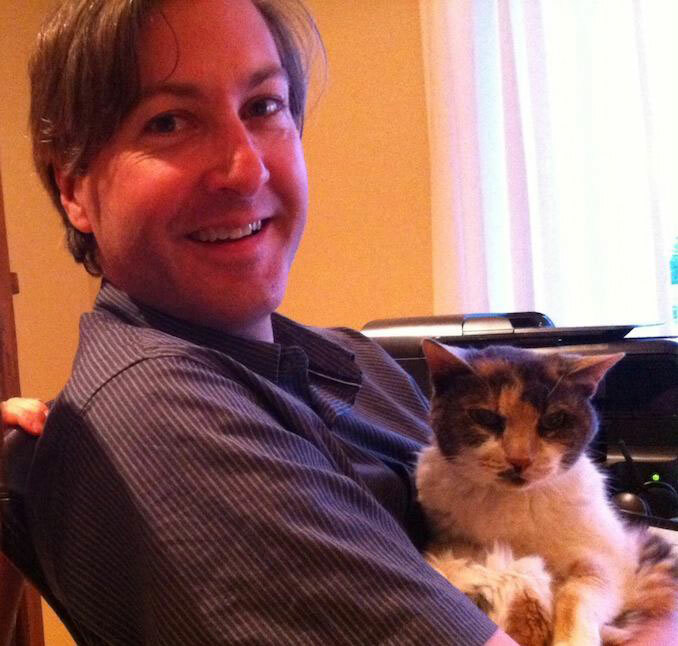 The book relies heavily on each individual person’s reaction to what is going on. I feel that a film version of this would completely ignore this plot structure. It would become “stuff happened to some people”. If they attempted adding this construct, I think it would either get really jumbled or add way more story than is needed. Or it may take each character’s story at one time, which would take away the element of surprise as to what ends up happening. As much as I love this book, I think it’s best that it stays just that: a book.